Most people can start wearing contact lenses in their early teens. But really, it’s more about how responsible you are. If you’re good with cleaning, keeping track of a replacement schedule, and remembering to take them out, then you may be ready for contact lenses. It helps to start the discussion by mentioning how contact lenses can benefit your lifestyle. 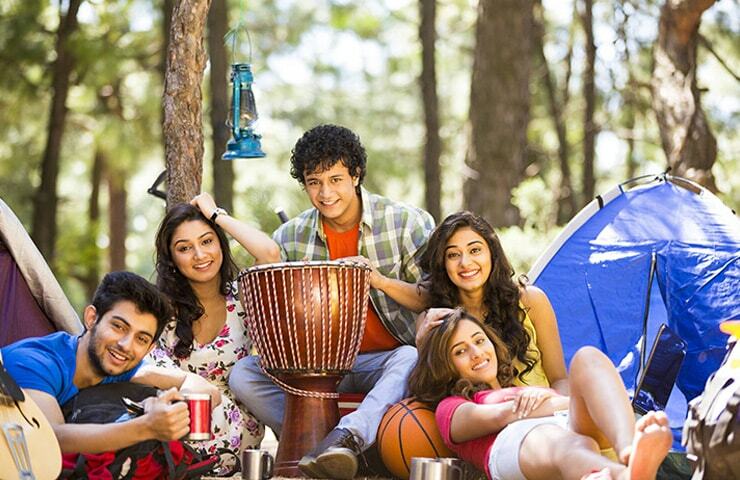 Will they make it easier to play sports, concentrate in the classroom, or feel more confident? Before meeting your Eye Care Practitioner for a contact lens trial, you may find it useful to prepare any questions you may have about contact lenses, your vision needs, caring for lenses and more. 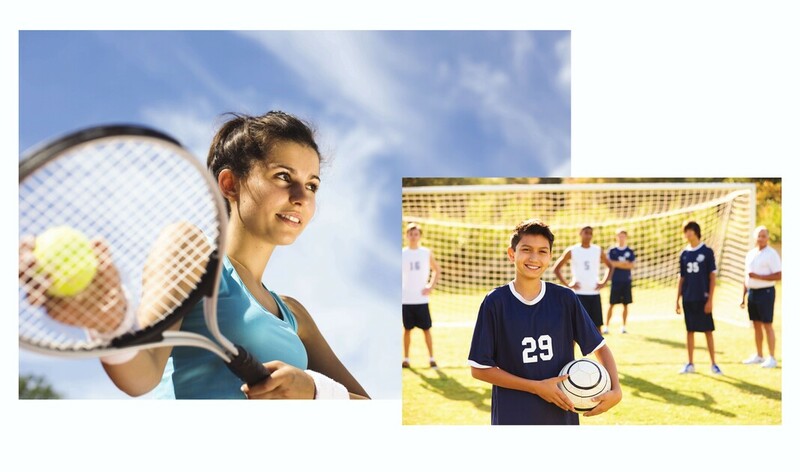 65% of teens said wearing contact lenses helps them perform better at sports. Contact lenses enable greater peripheral vision, so you can see more of the court or the field. 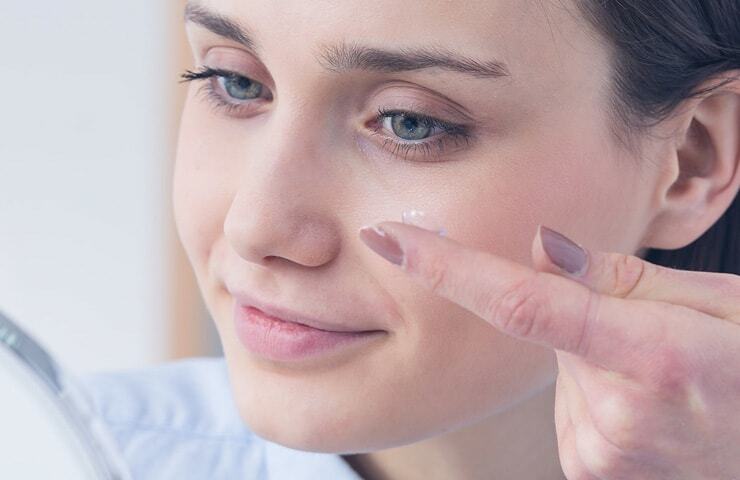 89% of teens said they find it easy to clean and care for contact lenses. 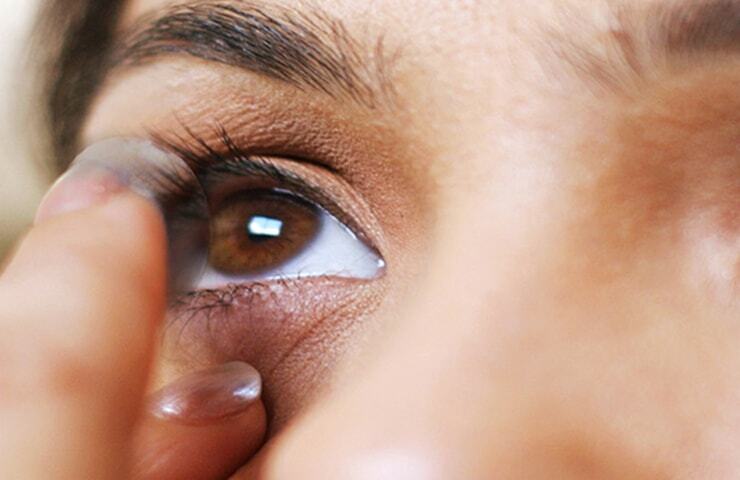 Once you get into the routine of putting on, taking off and cleaning your contact lenses, it becomes second nature. 73% of teens said reactions to my “new look without glasses” was very positive. 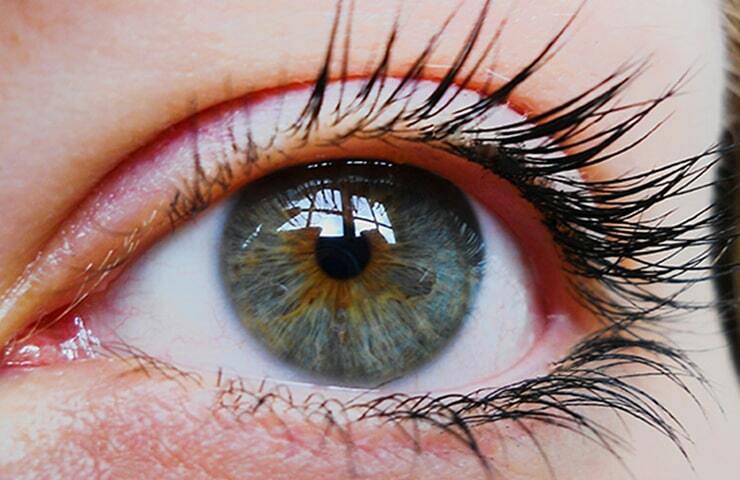 Contact lenses can improve how you see and feel about yourself and how people see you. Wearing contact lenses is easy. Especially with some practice. Maybe at first. But not after a week or so. Avoiding irritation starts with clean lenses. Contact lenses can be a good way to show them how mature you are. Taking care of them is all about creating a routine. Like most new habits, all it takes is practice and patience. 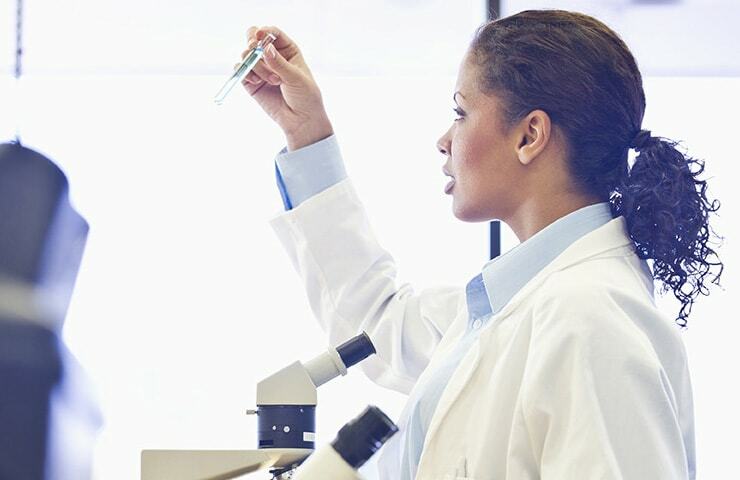 Lenses fit closer to the eye if correct contact lens parameters are used so it's rare for a contact lens to fall off from a wearer's eye unexpectedly. With new technology today contact lenses are available in different prescriptions. 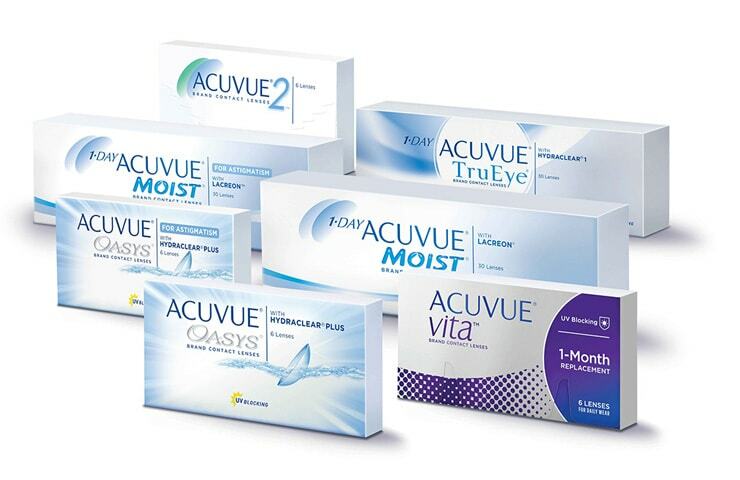 Please ask your eye care practitioner for ACUVUE® Contact Lenses are best suitable for your needs. Unlike glasses, contact lenses don't get blurred, steam up, fall off easily, break or restrict peripheral vision, even while driving/riding. 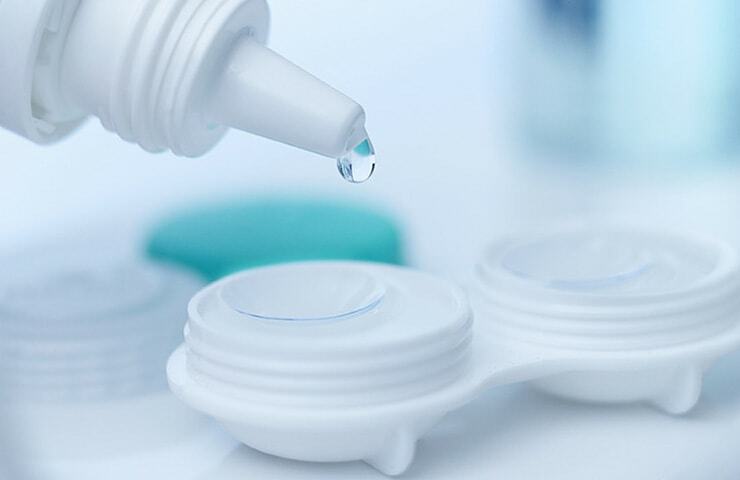 Important information for contact lens wearers: for better vision correction, visit your eye care practitioner, he will determine whether contact lenses are right for you. Although rare, serious eye problems can develop while wearing contact lenses. To help avoid these problems, follow the wear and replacement schedule and the lens care instructions provided by your eye care practitioner. Do not wear contact lenses if you have an eye infection, or experience eye discomfort, excessive tearing, vision changes, redness or other eye problems. If one of these conditions occurs, contact your eye care practitioner immediately. For more information on proper wear, care and safety, talk to your eye care professional and ask for a Patient Instruction Guide, call 1-800-225-990 or visit ACUVUE.co.in. In a clinical study that evaluated teen contact lens wearers with teens and parents surveyed. Walline JJ, Jones LA, Rah MJ, et al; CLIP Study Group. Contact Lenses in Pediatric (CLIP) Study: Benefits of Contact Lens Wear for Children and Teens. Eye & Contact Lens 33(6): 317-321, 2007. Just enter your information and register for a free trial lenses.